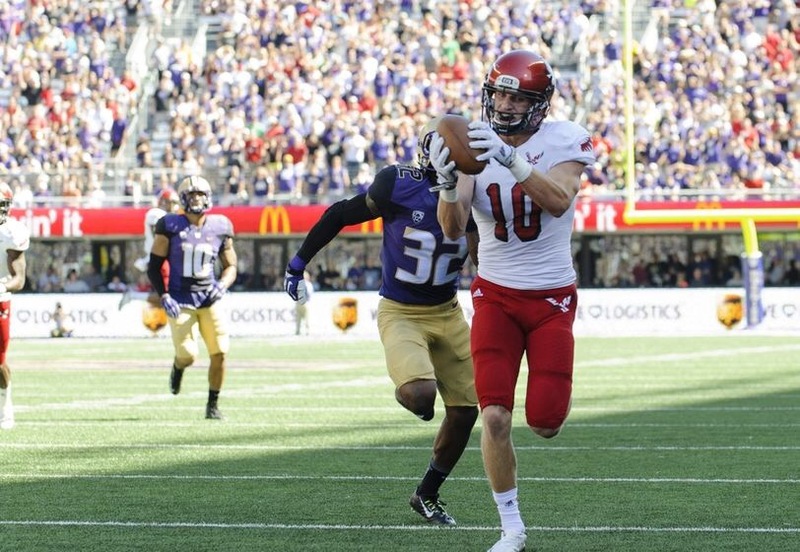 Full disclosure, Cooper Kupp has been my favorite player to watch out of all the receivers I’ve looked at so far. (That’s not to say that he is the best, but he’s got, as the French and Matt Kelley would say, “je nai sais quoi.”) Immediately Kupp has two strikes against him- age and the Big Sky Conference, and I don’t care. At 6’2″ 200, Kupp’s 4.52 speed isn’t blazing, but he wins with quickness and strength out of the slot. (Yes, he’s a slot receiver, and I don’t see a scenario where he translates to anything but a guy who works inside and over the middle of the field.) He doesn’t have the long speed to separate on routes, but I think he looks faster when he’s carrying the ball; even occasionally breaking away after a catch. Kupp possesses great hands, and uses a combination of physicality and intelligence to work his way open. He is not afraid to go into traffic to make a catch, he battles for extra yards (he has a mean stiff arm) and he sticks his nose in it blocking too. While his route tree is limited, this doesn’t hamper Kupp’s ability to get open- depending on landing spot he could be an ideal safety valve- he’s big, quick, and works his way back to relieve pressure on a quarterback. 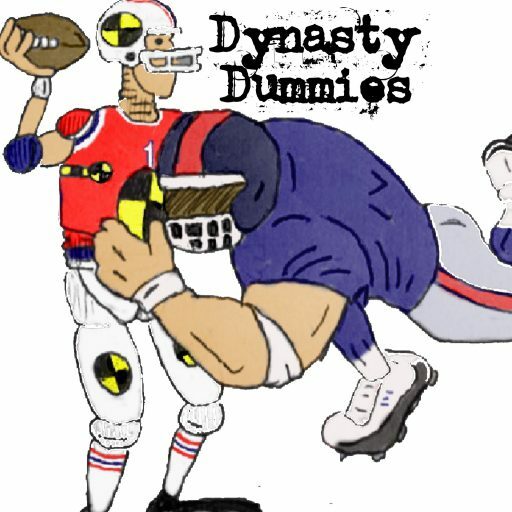 Kupp is a slot receiver, and that will be enough to dissuade a lot of people from drafting him. His small school pedigree makes him difficult to assess. But from what I’ve seen so far, he could be a high volume slot receiver in the right spot, and I am in.